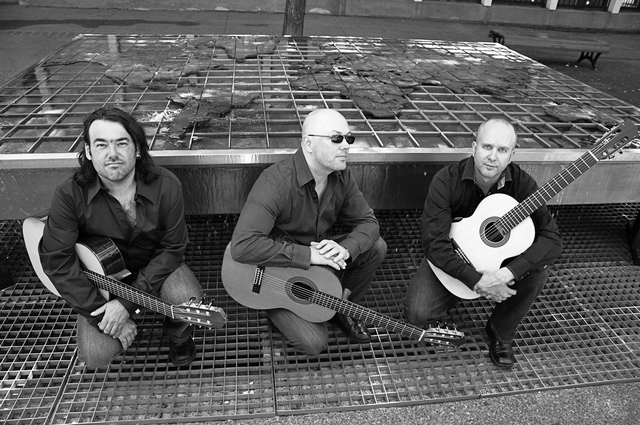 November 10th @ 7:30pm - Montreal Guitar Trio! Blending the rhythms of folk, reggae and samba, these three guitar players have an amazing mixture in their soulful playing. The express such diverse and worldwide influences, from Radiohead and Smashing Pumpkins to The Beatles and so much more. With only three guitars on stage, they bring the sound of a full band. A must see event that will get you grooving in your seat for sure!